With 14 Universities in the top ranked world universities, and the oldest university, Jagiellonian University having its roots back in the middle ages, Poland has been serious about its higher education, and it is the perfect blend of traditional and modern education elements. 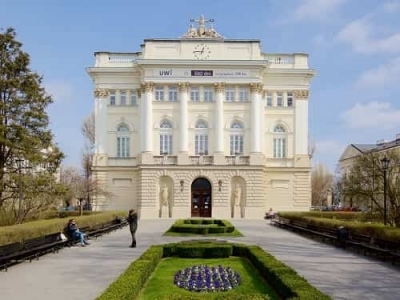 The Polytechnic Universities Poland are highly research oriented and some of the best technical institutions in Europe. The Universities have affordable tuition fees and quality education at the same time. There are more than 400 english taught courses in Poland for international students, and the good news is, IELTS is not always mandatory for them. The University administration will have a video interview with candidate. There will be general questions asked about student’s background, academic choices and why they have chosen the specific university. 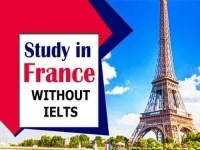 The other way is when a student is from a native English Speaking country, or the previous degree was done where the medium of instruction was English, then some universities in Poland would not ask for the IELTS scores from the international students. Some Universities in Poland have their own English language proficiency tests, which are to be taken once student reach Poland. 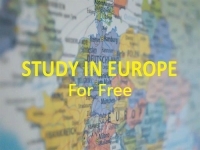 The requirements and IELTS exemptions vary with the Universities and individual applications. 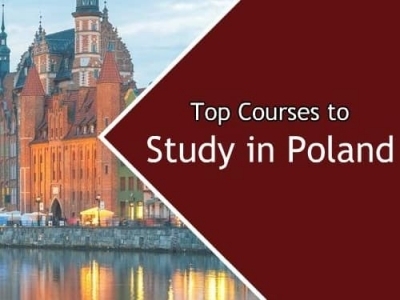 Once you have secured an allotment in a University in Poland, the next big, and one of the most important step is to apply for the student visa in Poland. In some countries, even when Universities enrol students without IELTS scores, the visa application asks for English language proficiency tests. With Poland that is not the case. The Visa interview the the Polish embassy takes care of the English language assessment of the candidate. In most of the cases, no separate English language tests are required. However, the rules change with the home countries, course and the Universities. It is always advisable to check with the Polish embassy beforehand, when you are applying to Study in Poland. Keep in mind that, for many universities in Poland do not have a compulsory IELTS requirements. Students just have to check with the Universities before applying if they need to apply for the test or not. Knowing the language also helps students in day to day interactions, as Poland has a large number of English speakers. 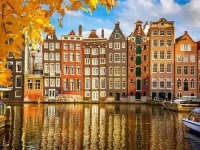 The numbers given above are average requirements for the Universities and the IELTS band requirement for Poland can change with courses and Universities.